Prime Minister of Turkey Ahmet Davutoglu has announced the composition of the interim government of Turkey, in which the ruling Justice and Development Party obtains 11 ministerial portfolios, the Republican People’s Party — 5, and the Nationalist Movement and the Kurdish Democratic People’s Parties — by 3 portfolios. 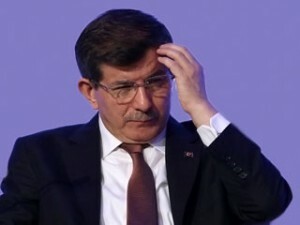 Even before the announcement of the new government list by Davutoglu, the Republican People’s Party and the Nationalist Movement Party declared their non-participation in the formation of the interim government of Turkey. At Davutoglu’s disposal, just 5 days are left to form the interim government. If the MPs of parties reject his proposed ministerial portfolios, the portfolios will be offered to the independent MPs. The interim government of Turkey will run the country until the early elections on November 1. 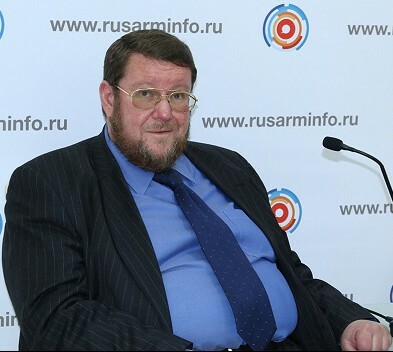 The composition of the interim government in Turkey is a topic that does not make sense to discuss, as the government has nothing to do with the current political situation in the country and, therefore, is not able to stabilize it, in his interview to RUSARMINFO has stressed Yevgeny Satanovsky, the Middle East Institute President. According to Satanovsky, no one can say with certainty that the chosen policy of Erdogan will lead him to success, and he will be able to solve the Kurdish problem flared up again. 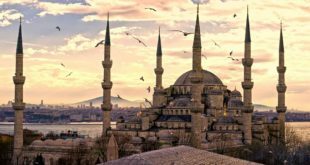 Note: On June 7, 2015, Turkey’s ruling Justice and Development Party won the parliamentary elections, but for the first time since 2002, it lost the majority in parliament and could not form a government alone. The repeated attempts to create a coalition government have failed, and the early elections have been scheduled on November 1 of 2015.